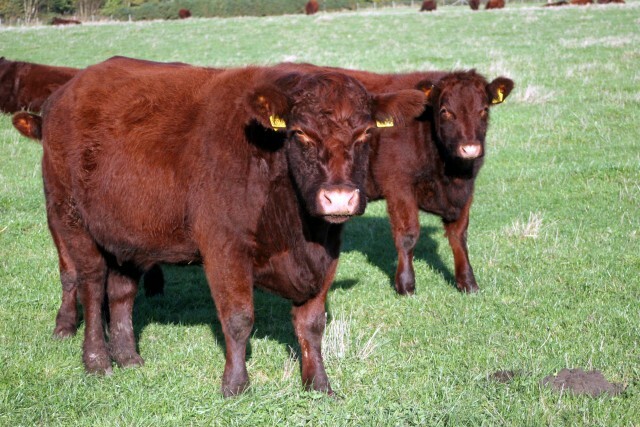 Home of the Walesby Herd of Pedigree Lincoln Red Cattle, the beef we sell through our farm shop, with a butcher on site. We also sell rare breed pork, local lamb, venison and game. We make our own pork pies, steak pies, chicken pies and cakes. In addition we try to stock all that is good about Lincolnshire Food - as local as possible. We have a coffee shop selling drinks, cakes and our famous scones. Ample car parking with walks and cycle rides, so bring the dog and the children along for some fresh Lincolnshire air. Poplar Farm, Tealby Road, Market Rasen, Lincolnshire, LN8 3UL.